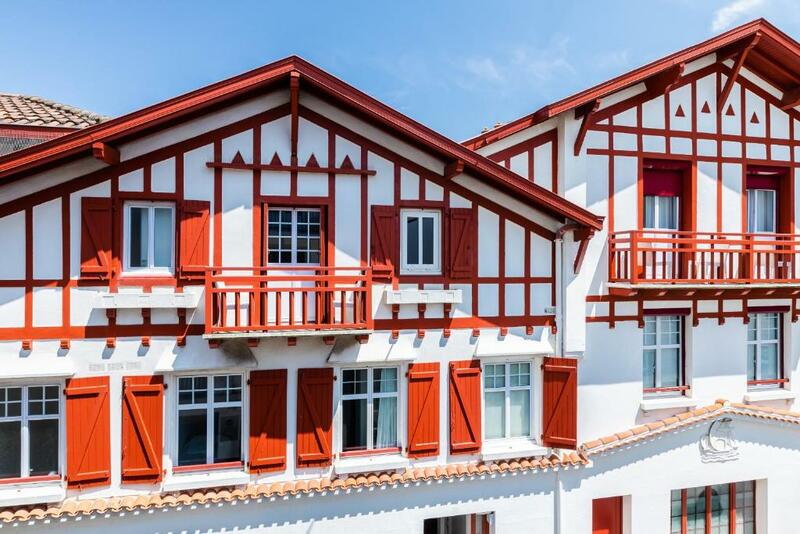 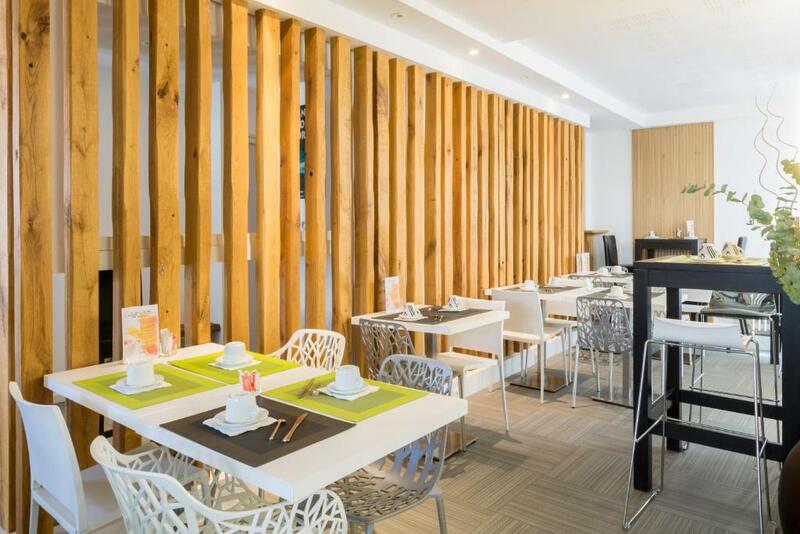 Blending vibrant surroundings, a host of facilities and an inviting ambience, the Best Western Kemaris hotel features typical architecture of the Basque Country. 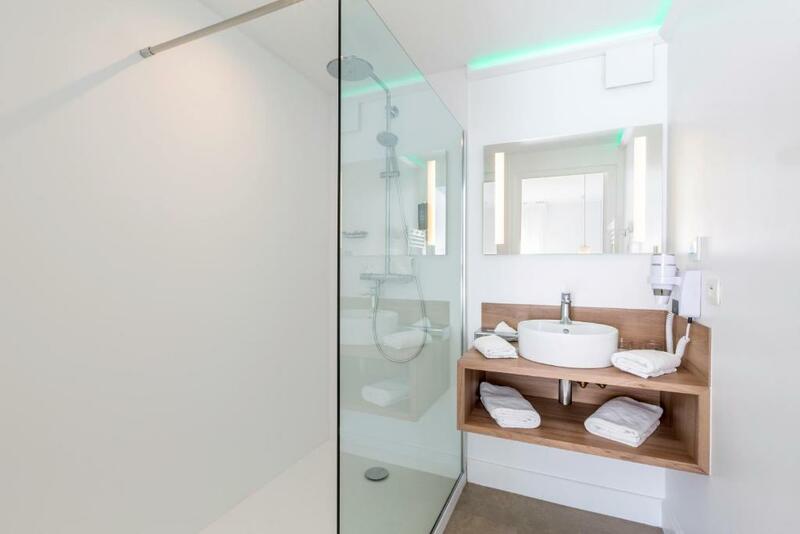 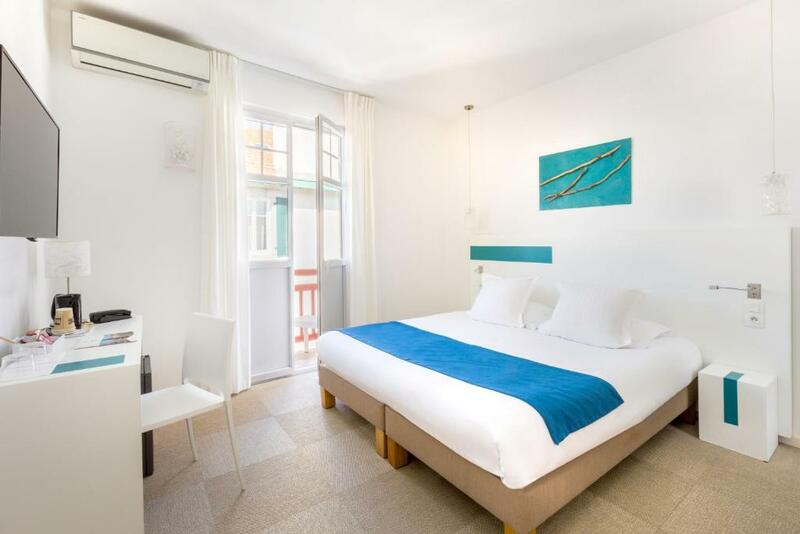 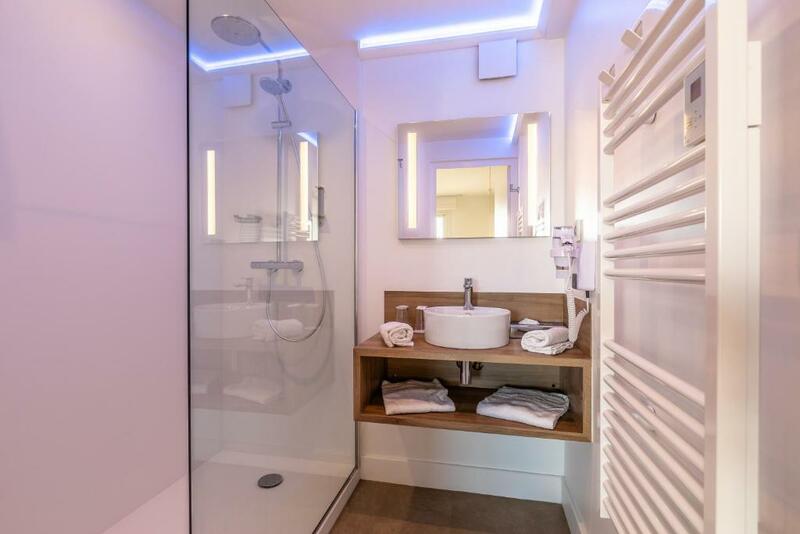 Bright and spacious, the guest rooms of the Kemaris boast a sophisticated decor and a host of modern comforts, with a flat-screen television and free Wi-Fi access. 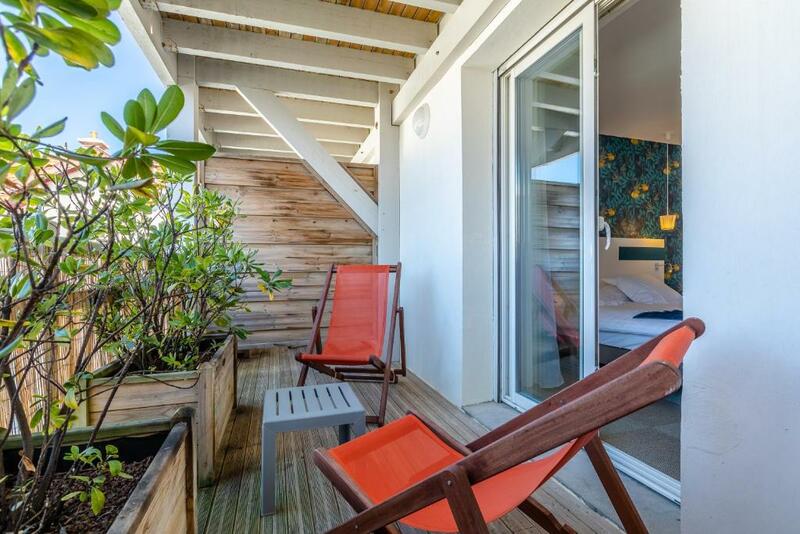 Each room offers a beautiful decor blending design and natural touches, and some of them also come with large terrace. 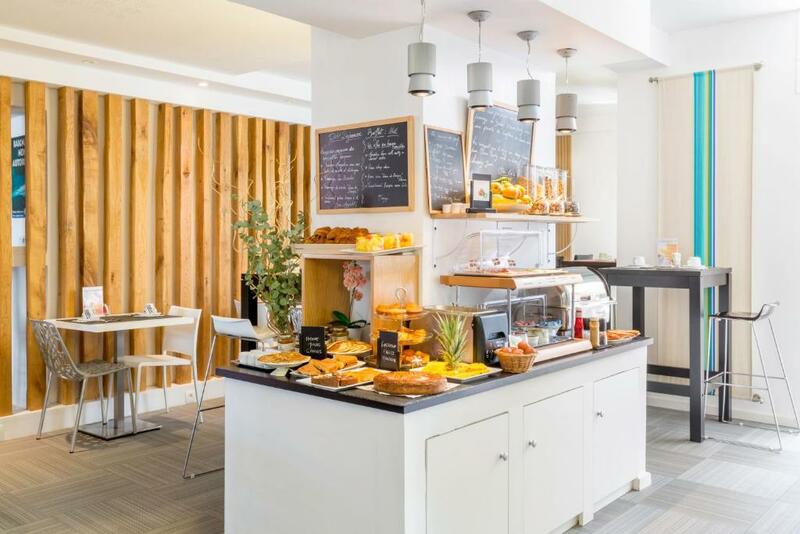 A buffet breakfast consisting of regional products is prepared every morning at this hotel, and you can enjoy a drink from the bar. 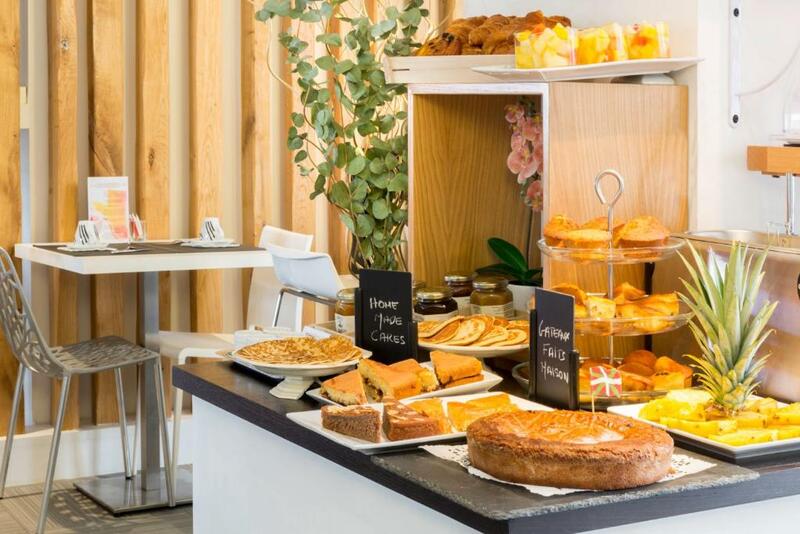 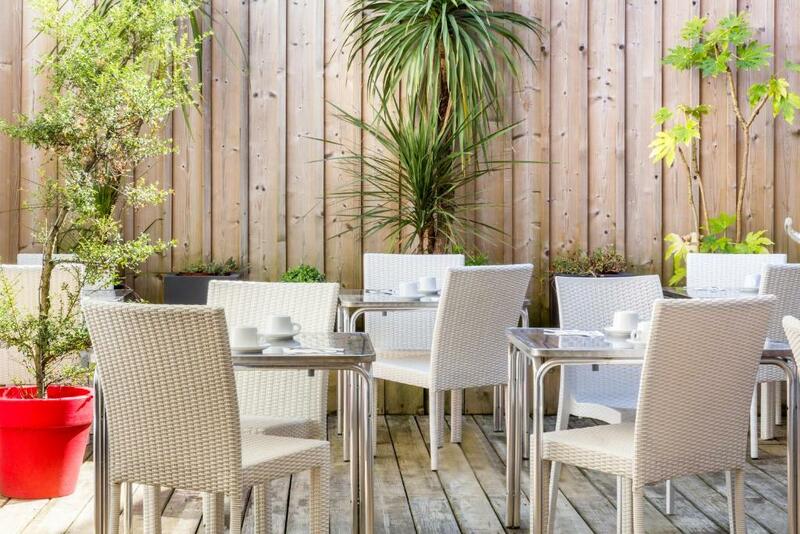 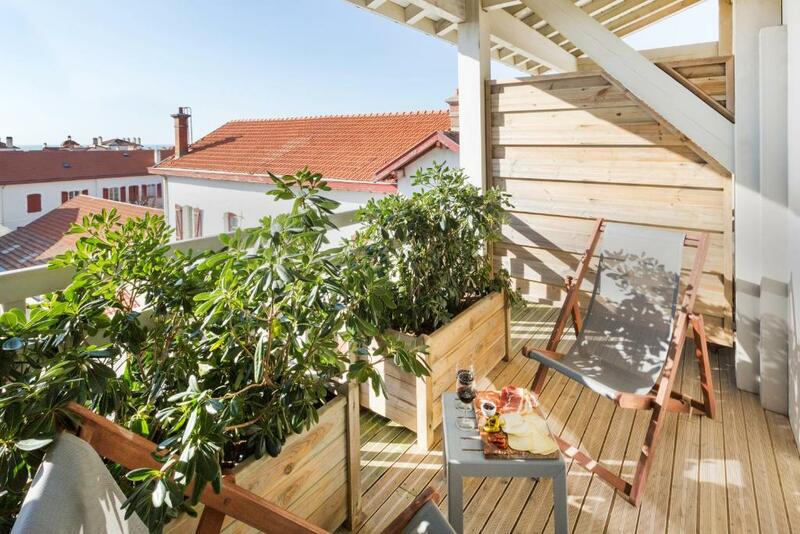 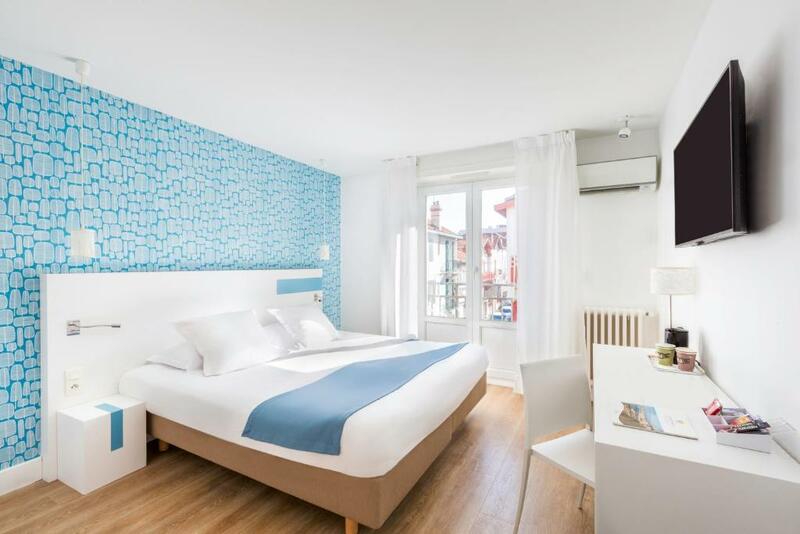 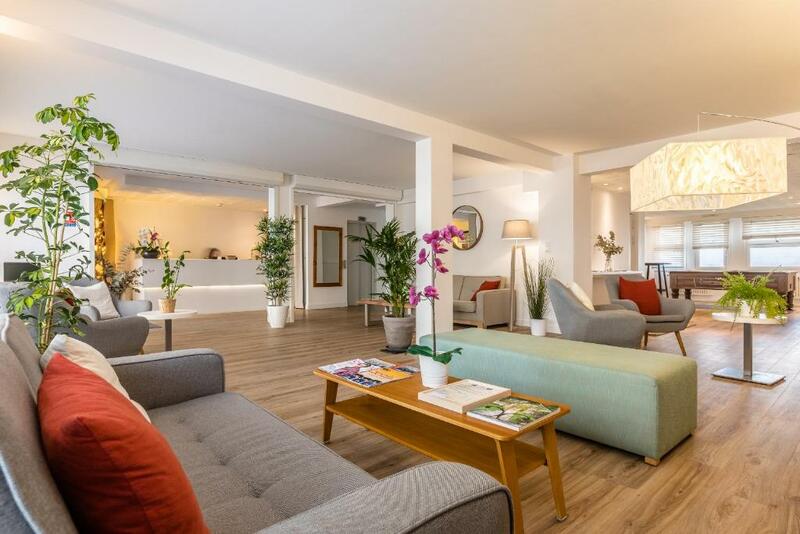 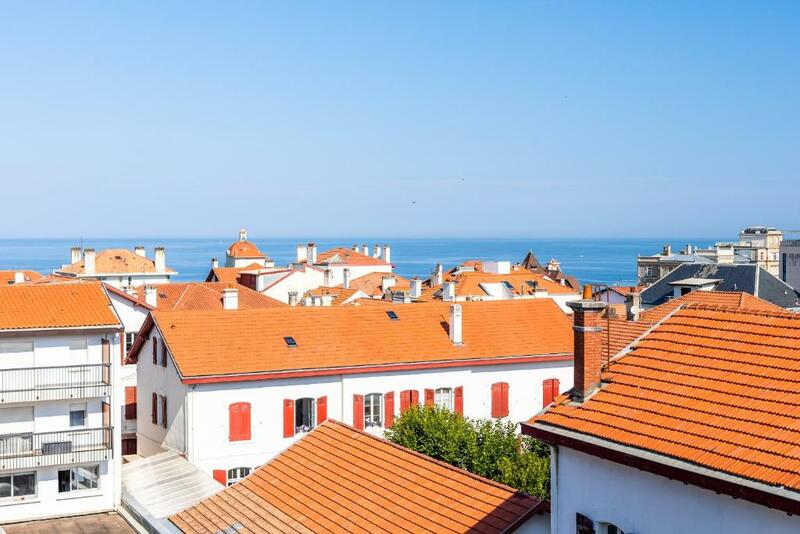 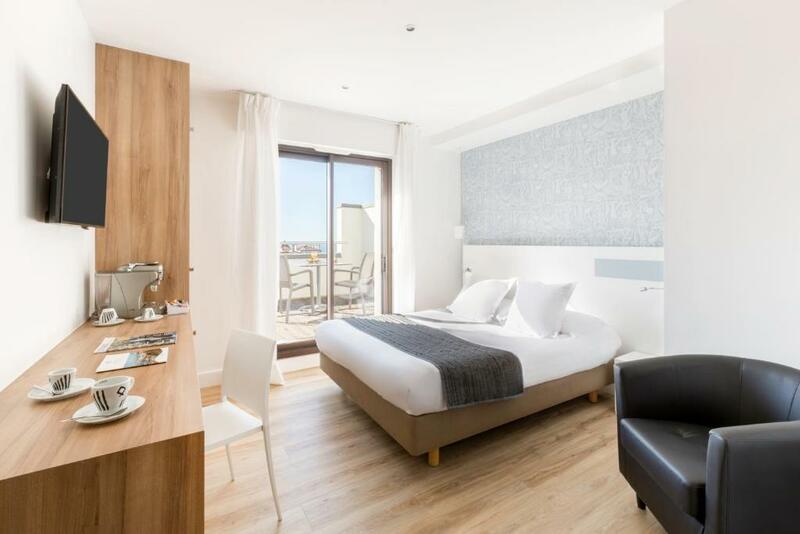 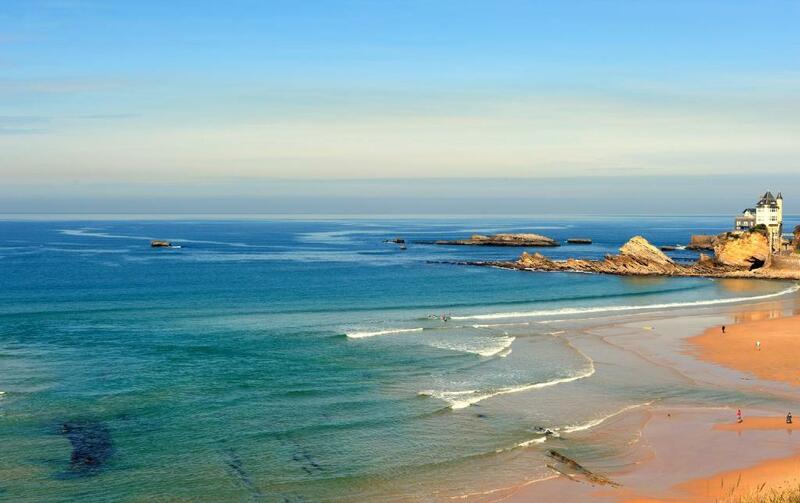 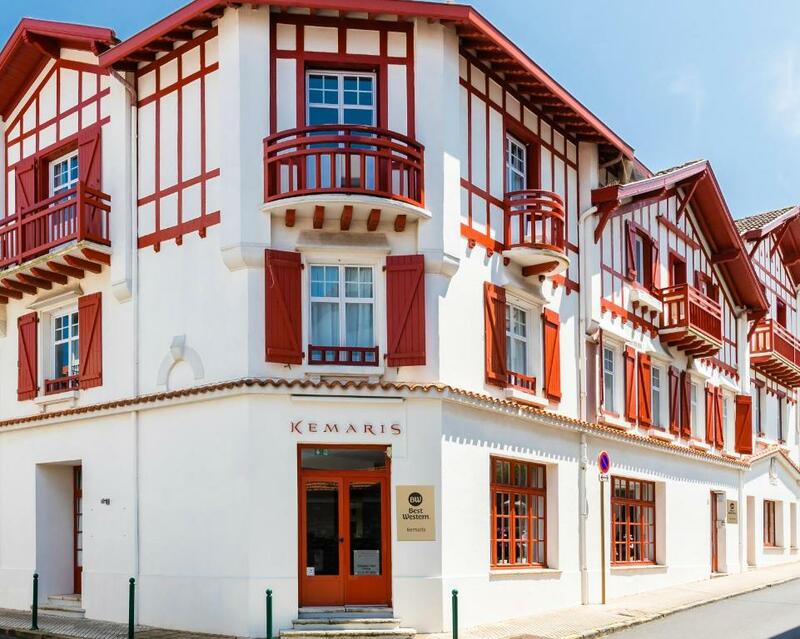 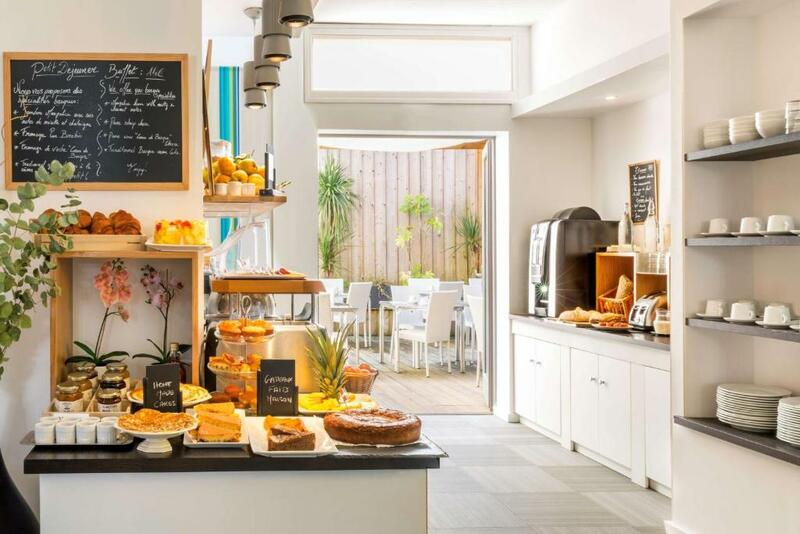 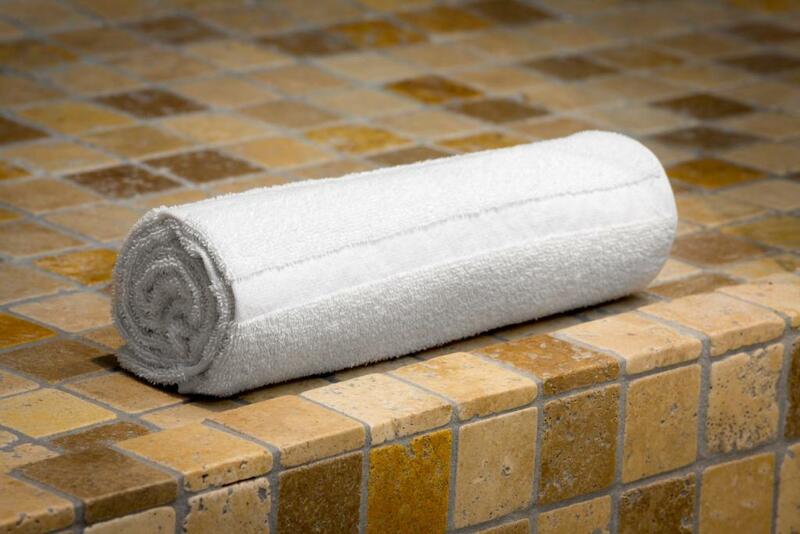 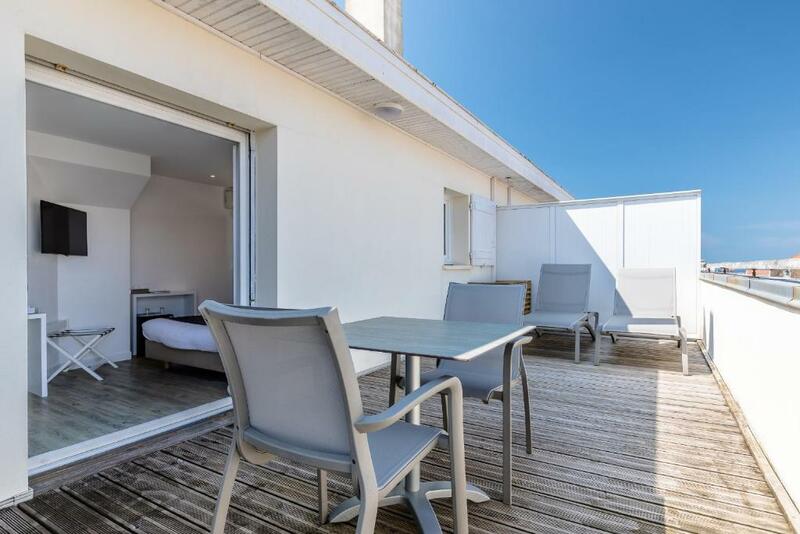 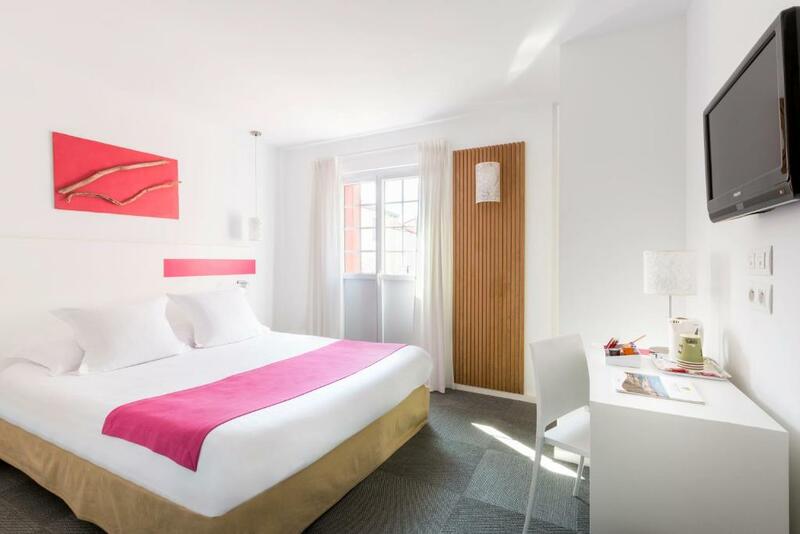 The Kemaris Best Western has a privileged location from which to fully discover by foot the city of Biarritz, and there are many restaurants and bars within walking distance. 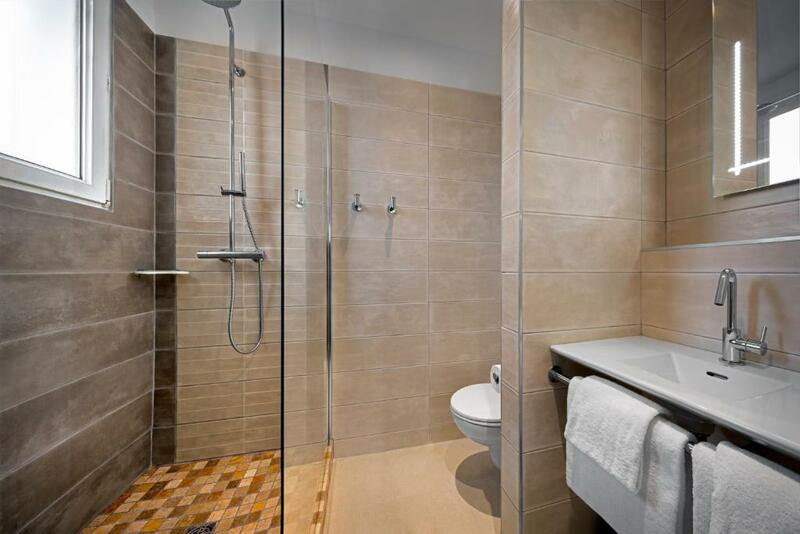 Private on-site parking is available upon reservation.